“We are pleased and excited that Doug has accepted the position and exciting opportunity,” said Craig Anderson, Chief Operating Officer of AgReliant Genetics LLC, in a media release. “Doug’s strategic approach to marketing and sales will direct and maintain PRIDE Seeds’ growth and momentum as the third largest Seed Company in Canada,” Anderson added. 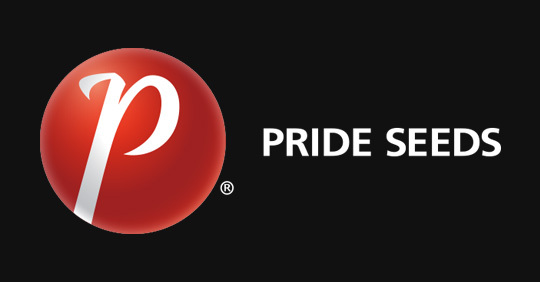 With 20 years of successful promotion of the PRIDE Seeds brand, Anderson said Alderman is uniquely qualified to lead the team into its next phase of growth. Alderman has held many positions at PRIDE Seeds, including dealer, district sales manager, market development agronomy lead for Eastern Canada, and has spent the past eight years as its national sales manager. “He has been an integral part of the successful development of the brand,” said Anderson.